Whoever leaked information about Donald Trump Jr.'s meeting last year with a Russian Lawyer will be fired, according to Trump's Former Campaign Manager Corey Lewandowski. As the White House reportedly scrambles to find the source, Lewandowski went on Fox & Friends Wednesday saying anyone who is not on the president's agenda should be removed immediately and that Trump himself will do the same. 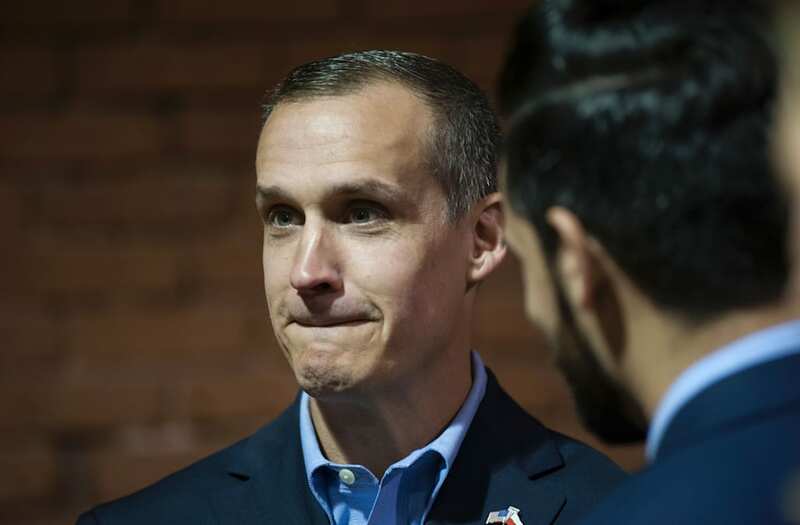 "I don't know who the leaker is but let me tell you this, if it were up to me, and somebody was speaking to the media and leaking information detrimental to Trump, I would fire them on the spot and Donald Trump will do the same," Lewandowski said. Now, Lewandowski, who was still the campaign manager at the time of the meeting went on to say that he knew nothing about the meeting because it was a quote, "nothing meeting." The meeting between Donald Jr and the Russian lawyer with alleged ties to the Kremlin happened in June of 2016. Emails released by Trump Jr. himself revealed he met with the lawyer under the impression that she was was going to provide damaging information about Hillary clinton.